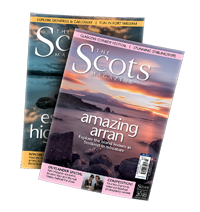 By the time you read this article I will have fewer than fifteen sites to go until I visit my 300th Scottish castle. 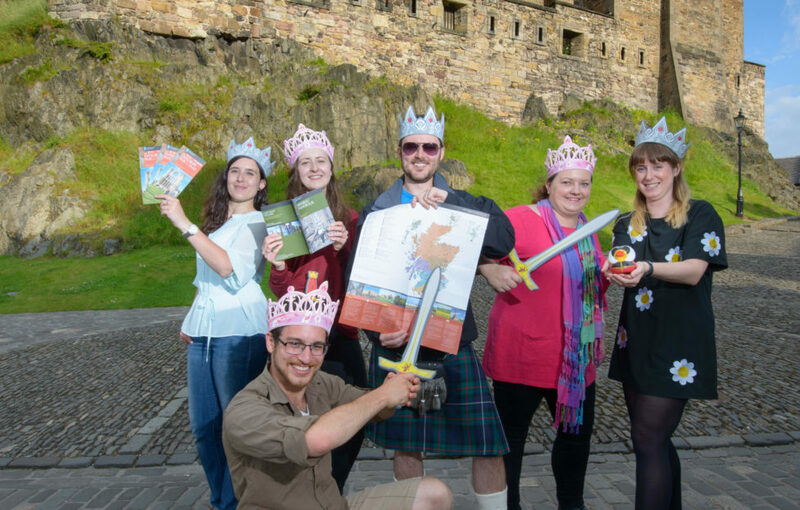 Now, 300 is far from the most anyone has been to – several members of the Scottish Castles Association and surely a good few heritage professionals have been to more, and in some cases a lot more. But for a guy who just started four years ago and whose ‘castle hunts’ are entirely public transport and bicycle-powered, it’s not half bad. To celebrate my castle-versary, I thought I would share a few of the places that have inspired me along the way. I would also like to hear from you about what castle should be my 300th, so get in touch with me on social media and I’ll pick one from your suggestions! For now, these are some of my favourite castle experiences to date. The only way I can describe the feeling you get at Yester Castle is to say that it’s the kind of foreboding place the protagonist of a fantasy epic goes to in order to unlock some long-lost secret. 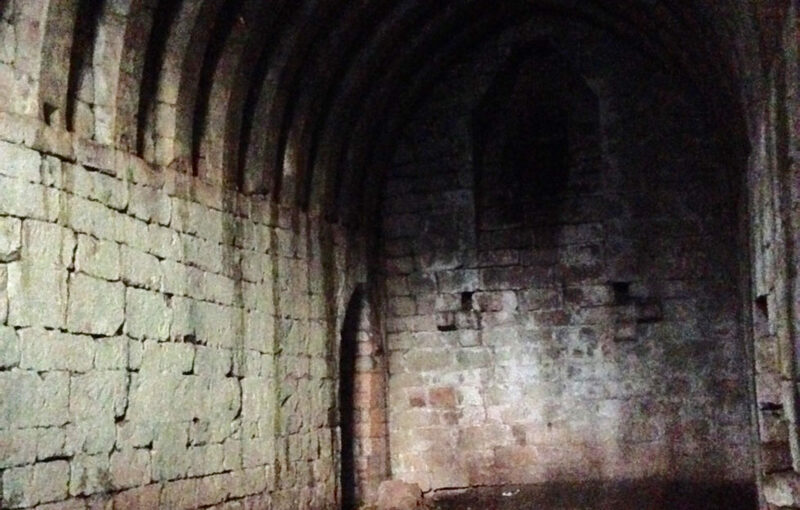 The centerpiece of Yester is the Goblin Ha’ (Hall), built in the 12th century by Hugo de Giffard, the ‘Wizard of Yester’, and his alleged goblin thralls. 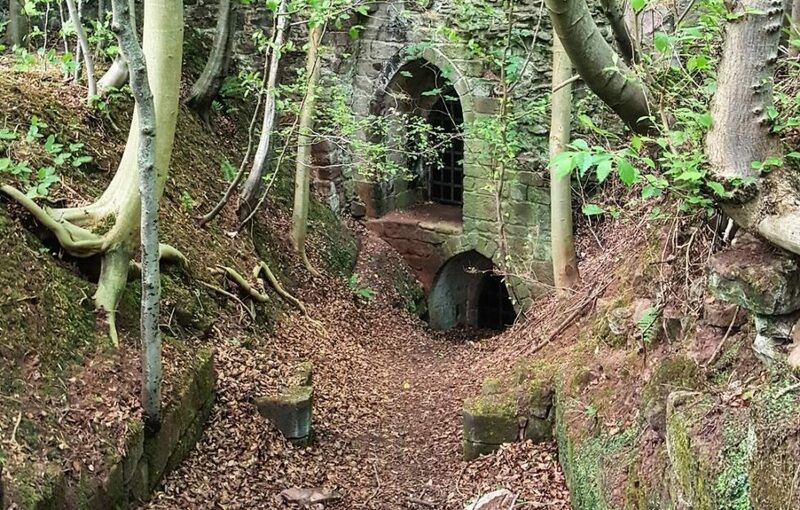 To enter you must find a small, dark passage hidden in the hillside – alarms bells going off all the while from every horror movie you’ve ever watched – and charge underground. The Goblin Ha’ opens up before you, and a stair in one corner of the chamber descends further still, into utter blackness. 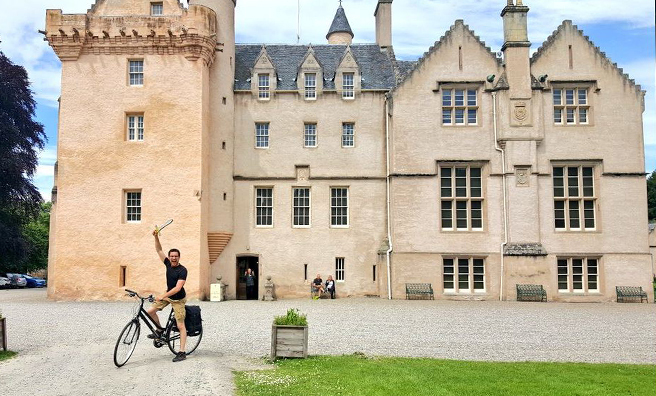 Yester Castle tested my nerves as none other has, and if you want to experience it for yourself my Instagram gallery contains a video of me venturing inside. Dare you follow? 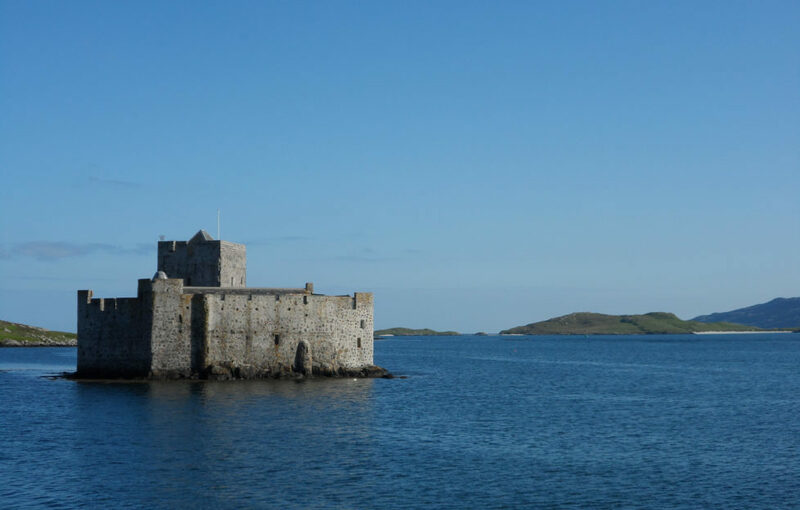 The waters of Castlebay lap the walls of this extraordinary castle, a literal island unto itself that has served as the seat of the MacNeils of Barra for at least 700 years. There is something timeless about the sight of it rising from the bay, with the rugged beauty of Barra providing a stunning if almost otherworldly backdrop. 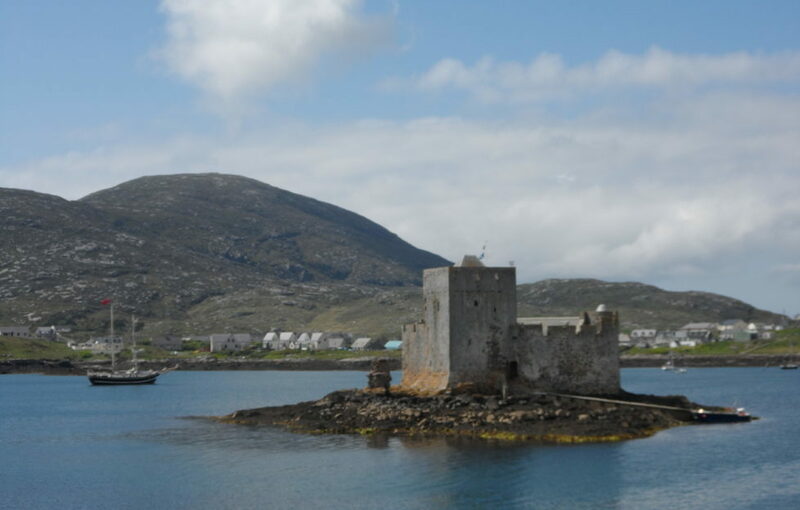 I chose Kisimul Castle in no small part because even the journey to Barra by ferry gets you in the zone – after hours on the open water, to be greeted by a sentinel such as Kisimul is the closest I can imagine coming to standing in the shoes of the fearsome Lords of the Isles. Stories set ‘the hook’ for people far more effectively than names and dates, and it was immediately after reading my favourite historical story that it proceeded to leap off the page at Bothwell. James ‘the Black’ Douglas is my all-time favourite historical character, and his descendants – with names like Archibald ‘the Grim’ – cut imposing figures. 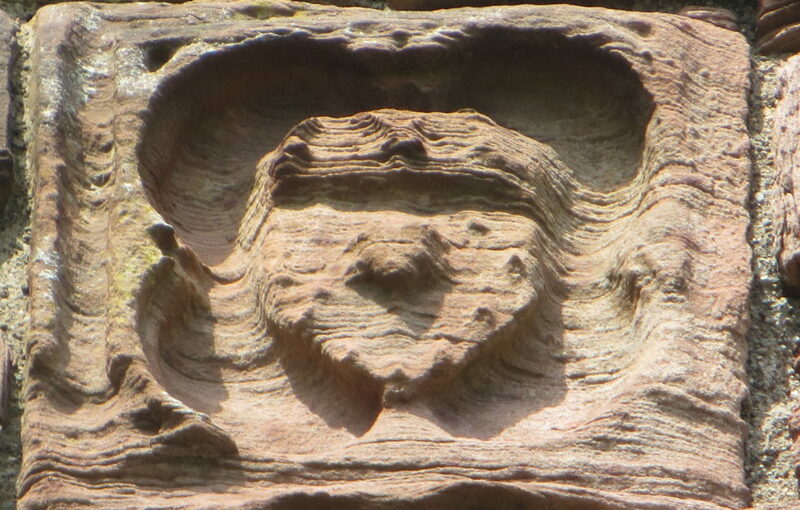 The Douglas symbol is the bloody heart, for it was James who bore Robert the Bruce’s heart on crusade. 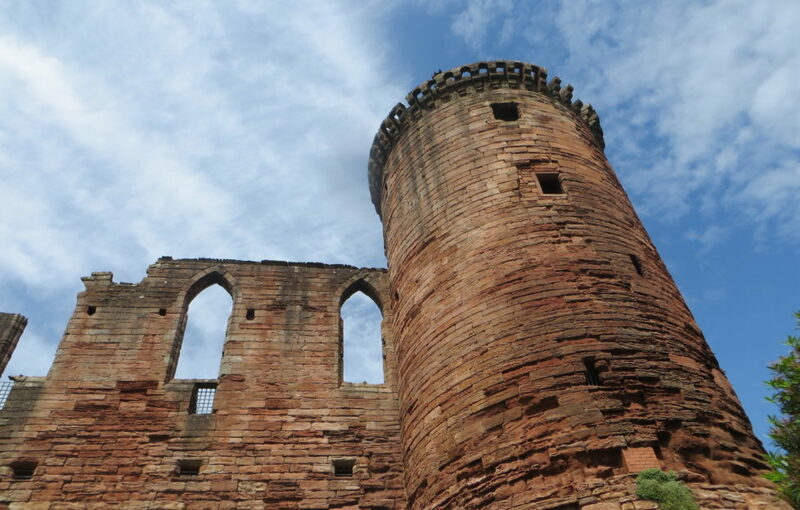 Sure enough, as I finished the last pages of On The Trail of Robert the Bruce by the late, inimitable David R. Ross, I saw it – the heart emblazoned in stone above Bothwell’s postern gate, which you can see on the right. 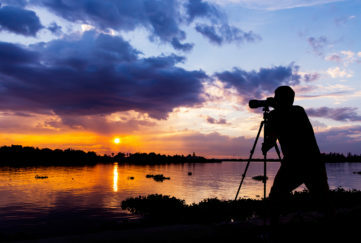 History came to life for me that day, and I’ll never forget it. There are many, many more, but three is all that fits here for now! Remember to send me your suggestions for my 300th castle through my social media channels. I have also just launched my website, www.castlehunter.scot, so if you love Scotland and especially its castles then please take a look. Do have a gander at my fellow Scotlander Neil’s map of Top Scottish Castles, too.